The aim of the project is to create meaningful, powerful music that tells a story. It has flashes of 80's hard rock, symphonic power metal and even a bit of thrash metal! 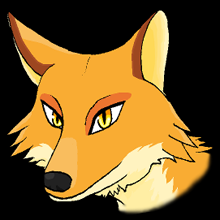 Chris Nairn shares a short story about working on his first game project. After a little break we are back with another great interview and this time we present you with an iOS developer Blueface games. 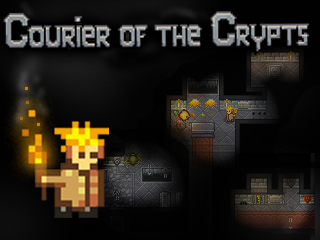 Interview with a game developer of Courier of the Crypts. Project Did I mention Hell? 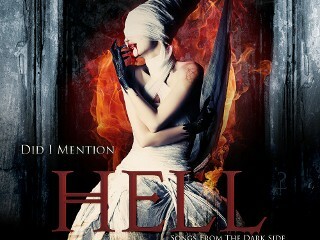 Immerse yourself into the dark realm of classical and rock music. 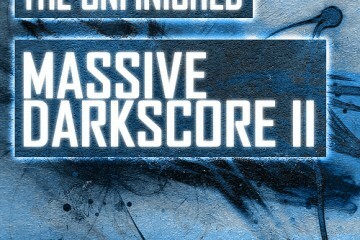 We kick off Monday with Matt Bowdler and his project Massive Darkscore.